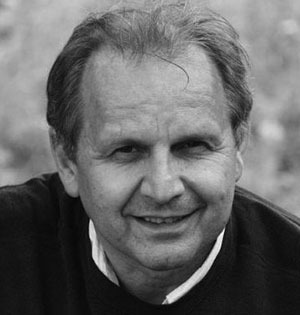 Milan’s international architectural career spans over thirty years and across three continents. He has significant experience with public and commercial buildings, including broadcasting center,s galleries, embassies, an airport terminal, hotels and shopping centers. Besides, Milan has worked for more than 10 years for land development companies. Thus he is able to look at projects from both a design and a commercial perspective. Milan has held top-level project manager and project director positions with leading international architectural firms. 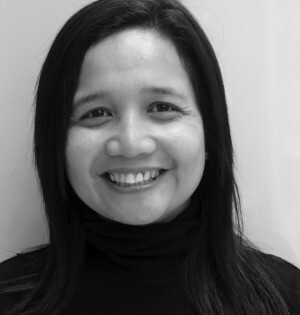 05/2007-10/2014 Director of Design, GHM Design Ltd.
Gee has been a project manager in the property industry for more than 30 years, collaborating with companies such as CBRE and the Four Seasons Group. Often working at the interface of design team, real-estate clients and end-users, she gained a sound understanding of the processes which are vital for the successful planning and operation of real-estate projects, with a particular focus on hospitality and high-end residential. Gee has extensive experience in South East Asia, including Malaysia, Vietnam, Cambodia, Singapore, Indonesia and Hong Kong, and speaks fluent English, Bahasa and Cantonese. 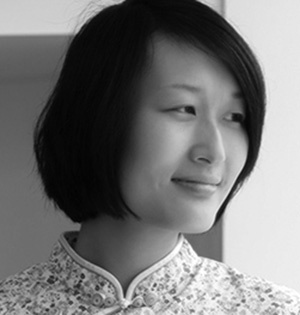 Hui Jun is well-rounded architect with sound experience in hotel, residential, cultural building and interior design. When working as a coordinator with a number of international design firms in Beijing, she acquired excellent team coordination and project management skills. Hui Jun has done extensive research on senior resident homes and her role was essential in developing a senior residential housing prototype for China VANKE.